Collins Booksellers - A Beautiful, Terrible Thing??????? 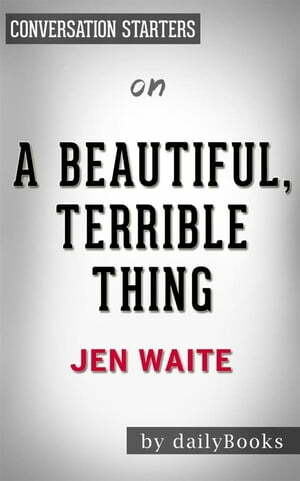 : by Jen Waite | Conversation Starters by dailyBooks, 9788822810953. Buy this book online.